Sprint Corp has resumed talks to merge with T-Mobile US, according to Reuters, The Wall Street Journal and other news outlets who quoted unnamed sources. 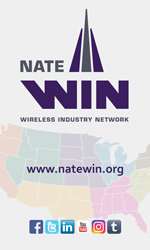 The third and fourth largest U.S. wireless carriers, with a combined subscriber base of almost 130 million customers, reportedly restarted talks, in part, to reduce operating network costs as well as share expansion costs. Shares of Sprint closed up more than 17 percent at $6.02. T-Mobile ended the day up almost 6 percent at $63.13. In Sept. it was rumored that a deal was at hand with Sprint owning 40 to 50 percent of the combined company with T-Mobile emerging as the majority owner. 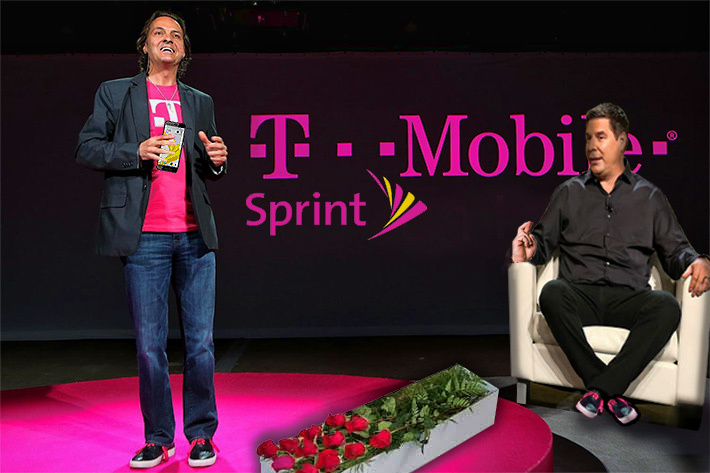 However, two months later T-Mobile announced that it had ceased talks to merge with Sprint, as the companies were unable to find mutually agreeable terms. “While we couldn’t reach an agreement to combine our companies, we certainly recognize the benefits of scale through a potential combination,” Sprint President and CEO Marcelo Claure said in a statement. Those benefits again appear to be too enticing to ignore. Sprint’s and T-Mobile’s first round of merger talks ended in 2014 after the Obama administration expressed antitrust concerns about the deal. It is unknown what kind of reaction the deal would receive in the Trump administration, which has loosened regulations under the Federal Communications Commission but also sued to block AT&T’s proposed $85 billion takeover of media company Time Warner.